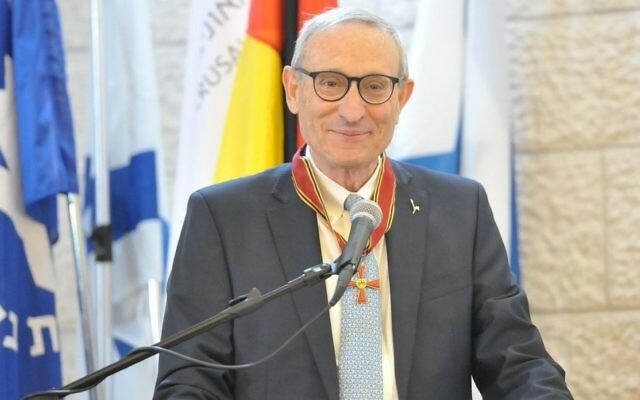 Hebrew University’s president has been awarded Germany’s Order of Merit for advancing German-Israeli relations in the field of science. 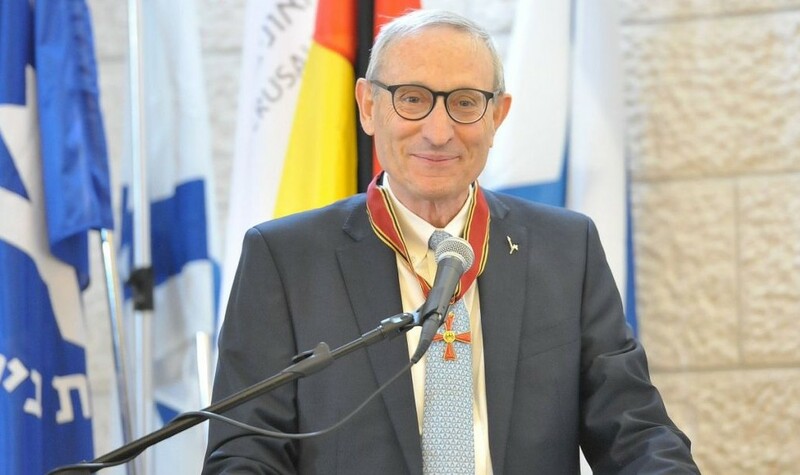 Professor Menahem Ben-Sasson received the Commander’s Cross of the Order of Merit, Germany’s highest civilian award, in a ceremony at the University’s Mount Scopus campus in Jerusalem. 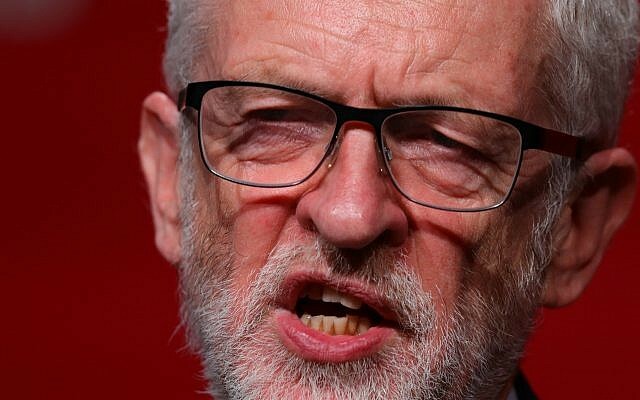 “In every interaction with Germany there is an element of introspection,” said Ben-Sasson, who once studied at Cambridge and who later served as an Israeli parliamentarian for the centrist Kadima party. Israeli and German scientists collaborate extensively, especially in cybersecurity and neuroscience, with students and researchers regularly crossing borders even before diplomatic relations were re-established.